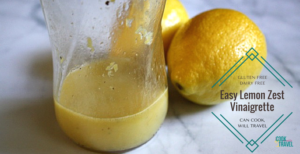 I have a feeling Lemon Zest Vinaigrette will soon become your favorite dressing too, so here’s what you’ll need to make it: Sea Salt, Pepper, Honey, Extra-Virgin Olive Oil, 2 Lemons, and Coriander (optional). 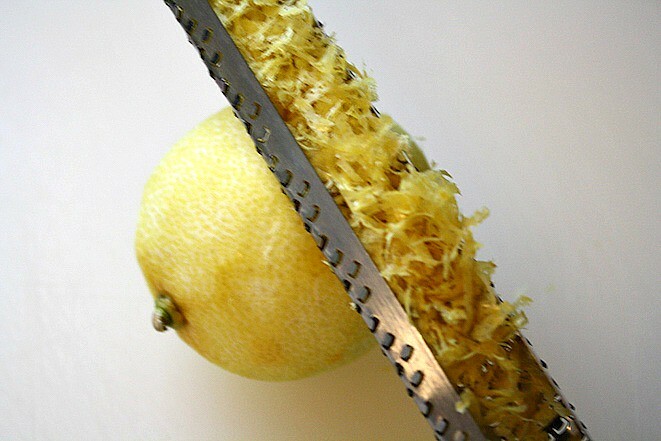 Start off by grabbing a microplane grater and zesting one lemon to begin the Lemon Zest Vinaigrette. 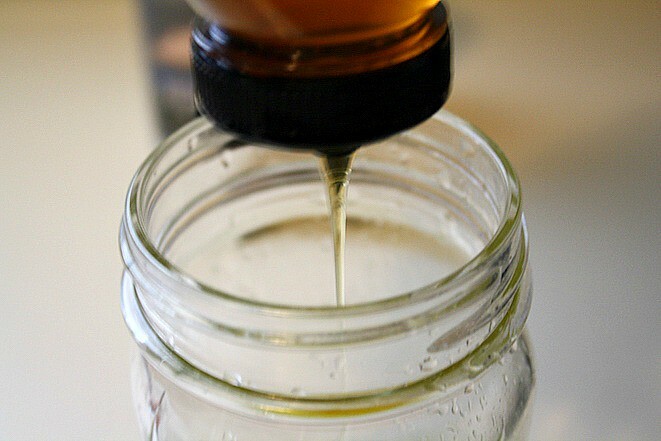 Then carefully add the zest to a mason jar. 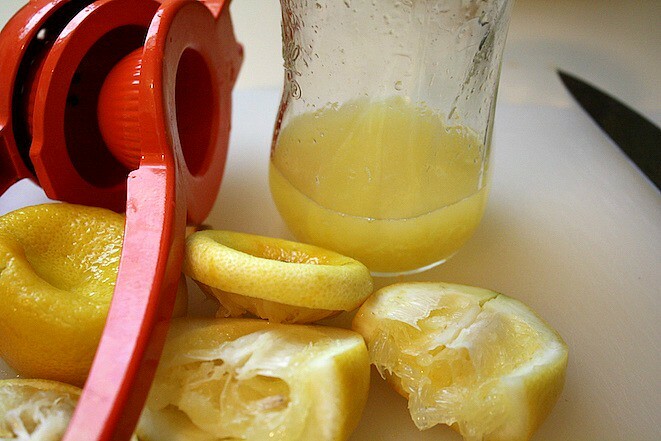 Grab your favorite juicer, and then juice both lemons into the mason jar careful to avoid any seeds. 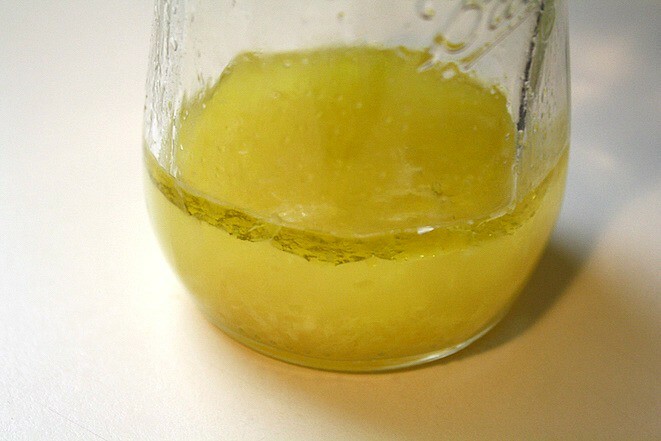 Add about one tablespoon of EVOO, so the dressing will be a bit thicker. Then squeeze about a teaspoon of honey into the jar, which will sweeten the lemons a tad. Finally add a pinch of salt and freshly ground pepper to the jar along with about 1/8 teaspoon (couple of dashes) of ground coriander to the Lemon Zest Vinaigrette. 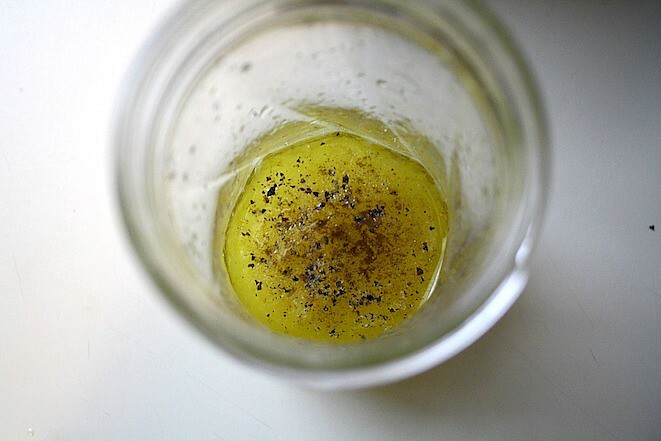 Then pop on the lid of the mason jar, and shake up the Lemon Zest Vinaigrette really well and you’re good to go! 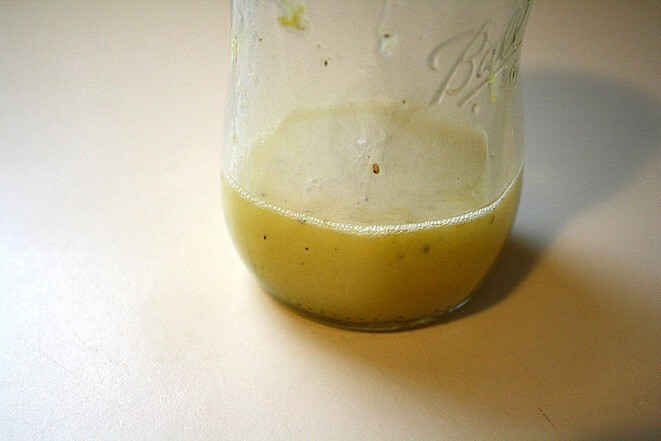 You’ll get about 3 servings out of this dressing, and I love to keep it on hand in the fridge. Just be sure you shake the Lemon Zest Vinaigrette well before using, so that the ingredients are combined. Happy shaking! 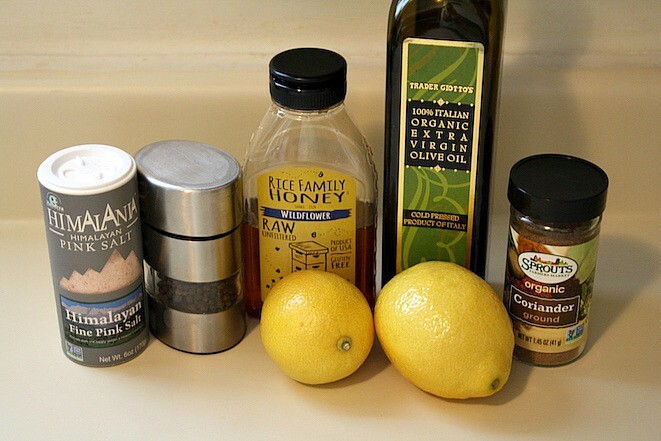 I use this healthy vinaigrette on about any salad or quinoa bowl I can find. It's bright, refreshing, easy to make, and makes every ingredient just a little better. Love it! 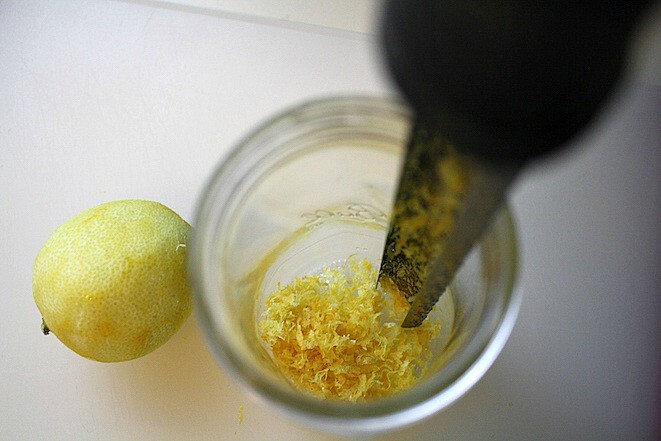 Begin by zesting one lemon, and putting it in a mason jar. Then juice both lemons into the mason jar. Add the honey and extra-virgin olive oil followed by a pinch of salt and pepper and coriander. Put the lid on the jar and shake well to combine. Make sure to shake it first before adding it to your favorite salads and quinoa bowls! Quick Tip: Make this dressing as part of your meal prep for a super fast and healthy dressing for your weekly salads!